It gets kinda windy where I live. No, not like Chicago, but we get a lot of breezy days. I have to keep my hair pulled back just to be able to see walking across the parking lot. I like to get a bit creative with the hair ties I use. Plain black ones can get old fast. The nice folks at Maddyloo sent me one of their Mini Heart Boxes for review. This baby is filled with lots of beautiful no-crease hair ties. The cute heart shaped clear box contain seven hair-ties that are decorative and get this y’all some are even sparkly. Oooo Shiny Thing!. I love stuff that shines. Draws attention to you. The Maddyloo no-crease hair ties are the cutest solution for pulling your hair back with enough elastic to keep a ponytail in place, but wide enough to not leave a dent. From camouflage and metallic to rhinestone and tie dyed, Maddyloo has found a way to marry function with beautiful eye (or wrist) candy. This Mother’s Day, Maddyloo has created the perfect gift for that someone special on your list with their Mini Heart Box. Available in fourteen different color themes, each adorable heart-shaped box contains seven hair ties guaranteed to make your heart skip a beat. A heart-warming gift this Mother’s Day season, the Maddyloo Mini Heart Box is a great way to show how much you truly care; it’s a gift after her own heart. 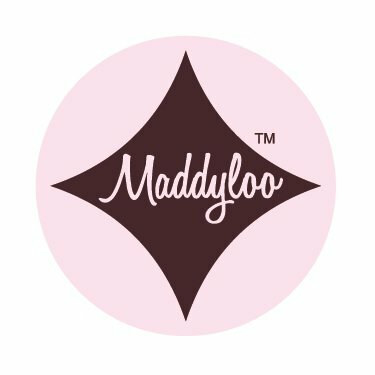 Want to keep up with all things Maddyloo? You can like em on Facebook and follow em on Twitter as well as see em on Instagram: @maddyloos. Ready to buy? 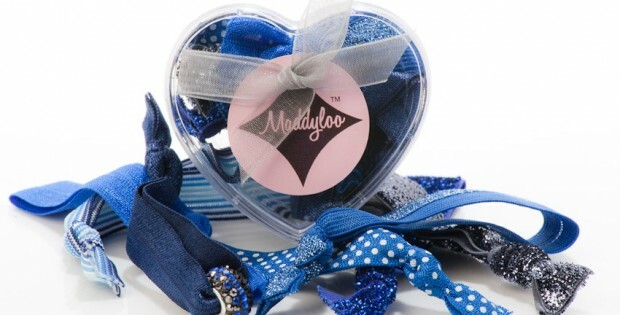 Head on over to Maddyloo and get ya some of these great no-crease hair ties. First off, kudos to Hallmark Channel for showing this movie on Mother’s Day weekend. It is a fabulous flick showing how the bond between mother and daughter is so strong even if they are apart for years. I enjoy Beverly Lewis novels and Hallmark has outdone themselves with these film versions of those great books. “The Confession” is the second I have seen in the series and I must say they just keep getting better. Acting, filmography and directing are all superb. Wonderful movie to watch with Mom. Don’t want to give anything away, but I am pretty sure they left an open ending. Maybe we can hope for a third in the series. Three-time Emmy® and two-time Golden Globe® nominee Sherry Stringfield (“ER”) and Katie Leclerc (“Switched at Birth”) star in the World Premiere of “Beverly Lewis’ The Confession,” a Hallmark Channel Original Movie on Saturday, May 11 (9p.m. ET/PT, 8C). The dramatic sequel to Hallmark Channel’s highly acclaimed original movie, “Beverly Lewis’ The Shunning,” which first premiered in 2011, is based on the second novel of The Heritage of Lancaster County Books from New York Times best-selling author Beverly Lewis. The series is based on some of the heartbreaking experiences of Lewis’ maternal grandmother, who was born into the Old Order Mennonite Church, which became the genesis of Lewis’ fascination with her Plain heritage. Katie Lapp (Leclerc) is an innocent young Amish woman who has ventured out of her small Lancaster community for the first time after a painful incident led to her “shunning” from the very township that raised her. As she takes on the unfamiliar outside world, she is desperate to track down her birth mother, a wealthy and generous woman named Laura Mayfield-Bennett (Stringfield) who is sadly dying of cancer. With only a few months to live, Laura and her husband Dylan (Adrian Paul, “Highlander”) prepare Laura’s estate and will. When Dylan, a greedy gambling addict, finds out he will inherit close to nothing from his wife, he hires an out-of-work actress, Alyson (Julia Whelan, “Once and Again”), to feign as Laura’s long-lost Amish daughter—hoping Laura will take the bait and leave her entire estate to her only child. Beverly Lewis is America’s foremost author of “plain heritage” literature and is the author of more than 70 books. Ms. Lewis’ father was a pastor in Lancaster County, heart of the Pennsylvania Dutch community and part of the sub- grouping of Mennonite churches who believe in simple living, plain dress and reluctance for modern conveniences. I love, love, love Mexican food. I just can’t get enough. 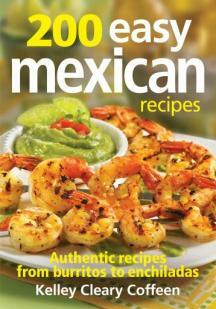 So when I found 200 Easy Mexican Recipes by Kelley Cleary Coffeen at Robert Rose Publishers my taste buds went wild. This cookbook has it all. There are recipes for Appetizers, Salsas, Tortillas, Soups, Traditional Recipes, Veggies, Beverages, and Deserts. Enough variety to make any day a fiesta. Beautiful full color photos show off these mouth watering creations. Want a sneak peek? I know ya’ll do. Lightly marinated shrimp are simple but amazingly flavorful. Rich avocado butter adds a balance in texture and taste. Tip: I like using a blend of spices to shorten my ingredient list. Creole seasoning has a combination of onion, garlic, cayenne pepper, oregano, salt and pepper. There are many good blends on the market, so you can find a favorite. 1. Avocado Butter: In a food processor, combine avocados, garlic, lime juice and olive oil and process until smooth. Add salt to taste. Serve immediately or transfer to an airtight container and refrigerate, stirring occasionally, for 30 minutes or for up to 2 hours. 2. In a medium bowl, whisk lime juice, garlic, Creole seasoning, cayenne and oil until well blended. Add shrimp and toss gently. Cover and refrigerate for at least 30 minutes or for up to 2 hours. 3. Meanwhile, preheat barbecue grill to medium-high. 4. Remove shrimp from marinade and discard marinade. Thread 4 shrimp on each skewer. 5. Grill shrimp, turning once, until shrimp are pink and opaque, 3 to 4 minutes per side. Transfer to a platter. Gently remove from skewers and serve with Avocado Butter. Excerpted from 200 Easy Mexican Recipes by Kelley Cleary Coffeen © 2013 Robert Rose Inc. http://www.robertrose.ca May not be reprinted without publisher permission. Mexican food is one of the most popular and influential cuisines enjoyed today. With its alluring blend of flavors and aromas, combined with a relatively simple and colorful presentation style, it’s no wonder Mexican food is enjoying ever increasing popularity. Inspired by authentic dishes, these foolproof recipes bring the flavors of Mexico into your home kitchen, made with ingredients that can be found at your local grocery store. They’re quick to make, easy to serve and affordable, yet are quite simply some of the best Mexican dishes you’re ever going to savor. • Pomegranate Margarita • Shrimp Ceviche • Corn & Chile Guacamole • Green Chile & Chicken Tacos • Machaca Burrito • Red Chile Enchiladas • Chicken Mole • Tres Leches Cake In addition to all the fabulous and exciting dishes she has created, Kelley offers a wonderfullyinteresting account of the traditions and culture surrounding Mexican cuisine, alongwith a comprehensive glossary depicting the flavors of Mexico, an ingredient list and a list of handy tools and equipment. Ready to buy? Head on over to Robert Rose and get a copy of 200 Easy Mexican Recipes or some of their other great books. 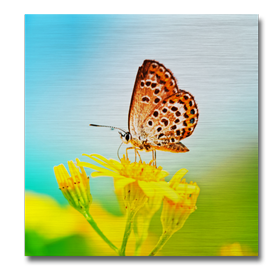 Lucite Art – Add dynamic dimension and display your favorite photos as desktop mementos in this optically clear photo acrylic. 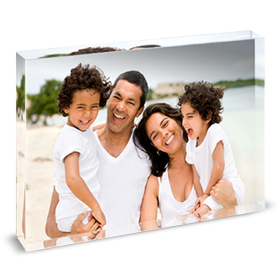 Using a state-of-the-art 8 color printing process to produce vibrant prints on the back of thick, optically clear acrylic blocks, the acrylic display bounces light and reflects your photo through its sides giving dynamic dimension to this photo momento, stand it up or lay it flat on any desk or shelf. 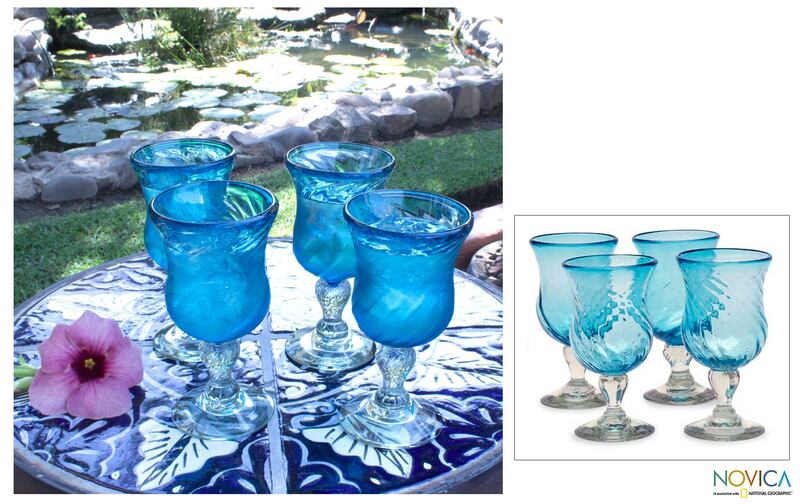 · Great Gift for Mother’s Day – turn one of your favorite photos into a cherished memory for Mom. · It’s so easy to take your photo from your phone, computer, facebook, etc and make a gift mom will appreciate for years to come. 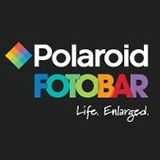 Want to keep up with all things Polaroid Fotobar? You can like em on Facebook and follow em on Twitter.